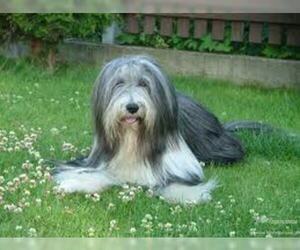 Overview: Bearded Collies are working dogs, but make excellent pets. 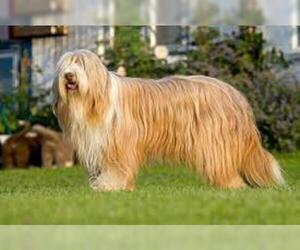 They can live in the city as long as they get access to proper exercise, but are better suited to country dwelling. 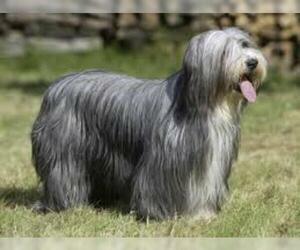 Coat: They have a dense and wooly undercoat. 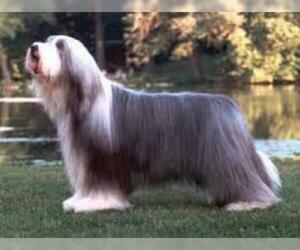 Their outer coat is straight, long and rough. 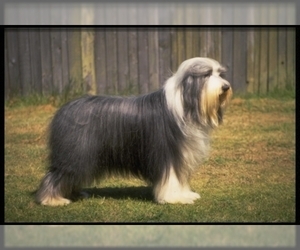 Character: Bearded Collies are high-spirited, cheerful, and extremely clever ' although they have an independent streak. 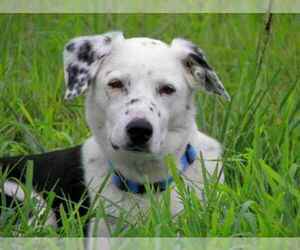 Temperament: This breed gets along well with children, other household pets, and even strangers, it is lively and playful, full of enthusiasm and energy. 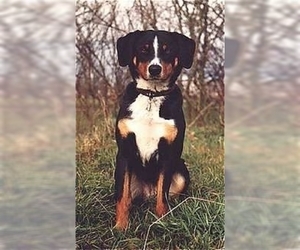 It is smart and obedient, but it is an independent thinker with a clownish sense of humor. 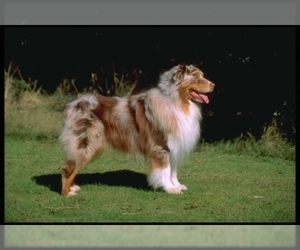 It likes children, but it may be too rambunctious for small children and may try to herd them when playing. 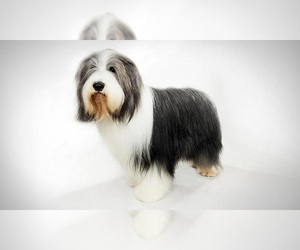 Care: The Bearded Collie requires regular grooming; hair must be brushed at least twice weekly. 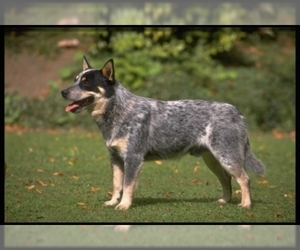 Training: This breed is very intelligent, responding quickly to a gentle training technique. 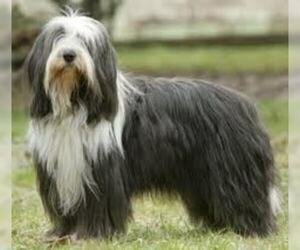 Activity: The Bearded Collie does not need a lot of exercise, but does enjoy long walks. 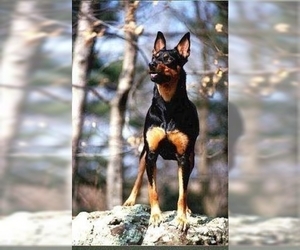 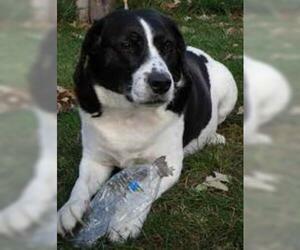 Health Issue: This breed is usually healthy, although some are prone to hip dysplasia. 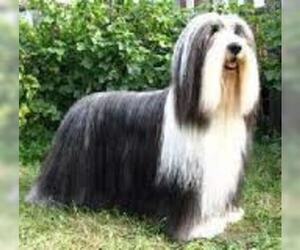 The dense coat can conceal parasite infestation.